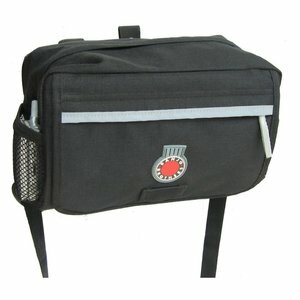 Switch your pannier to a backpack and back again. Yes, you heard it right. Keep that bag off your back when you are riding and then convert it to a backpack for walking around. 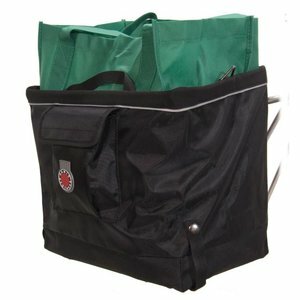 The Banjo Brothers Grocery Pannier is one of the best-made, value-priced grocery bag, or grocery pannier on the market. 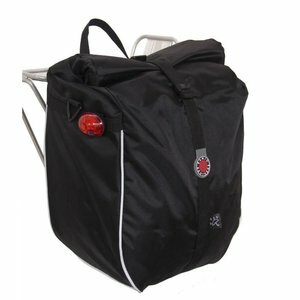 Seriously, it is on most of our bikes! Not scared to get a bit wet on your bike rides? 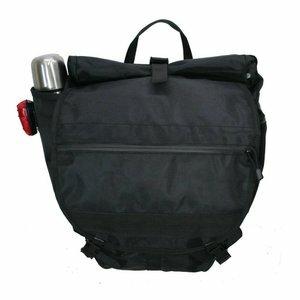 This waterproof pannier may be for you. 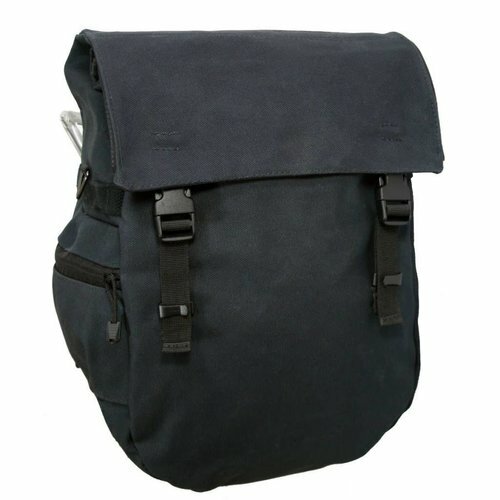 A classy, waterproof and yet affordable canvas pannier. A very functional and affordable handlebar bag to keep all your essentials close by. Our favorite rack top bag and we have tested a lot. 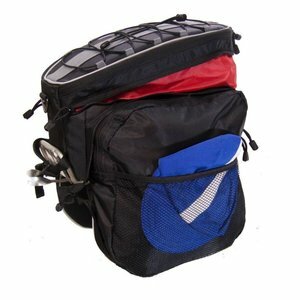 Expanded for adventures but compact to leave on your rack all the time.